European Council President Donald Tusk warned Thursday (4 May) that Brexit talks could become “impossible” if London and Brussels fail to calm a bitter war of words over the negotiations. Tusk cautioned against letting “emotions get out of hand”, a day after British Prime Minister Theresa May accused the bloc of meddling in Britain’s election. “These negotiations are difficult enough as they are. If we start arguing before they even begin they will become impossible,” Tusk told a news conference alongside Norway’s prime minister. “The stakes are too high to let our emotions get out of hand, because at stake are the daily lives and interests of millions of people on both sides of the Channel,” the former Polish premier said. An EU source told AFP this was “obviously a message applying to both sides” after days of damaging rows before the two-year Brexit talks have even formally got underway. Prime Minister Theresa May accused Brussels on Wednesday (3 May) of trying to influence next month’s election with “threats against Britain” over Brexit talks, as the two sides traded blows over the country’s exit bill. The EU fired a fresh salvo on Thursday, proposing new rules that would require a huge slice of London’s vital banking business to leave the UK after Brexit. Unveiled by European Commission vice-president Valdis Dombrovskis, the rules would deny London the right to host banking “clearing houses” that deal in euros, the EU’s single currency. 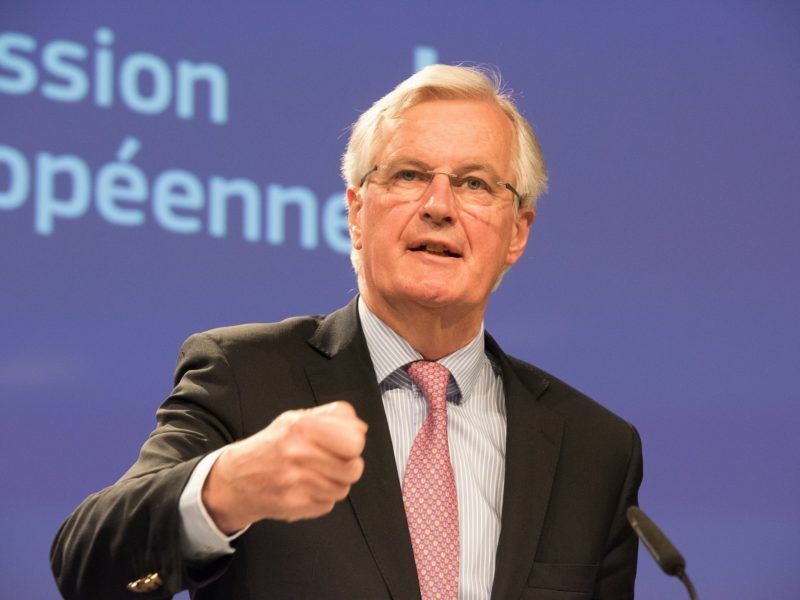 Earlier on Wednesday, the EU’s chief Brexit negotiator, Michel Barnier, published the negotiating directives that will serve as the basis for the negotiations with the UK government. The negotiating directives stipulate that Britain would have to honour all its EU budget commitments made under the 2014-2020 financial period and “fully cover” all costs related to the relocation of the European Medicines Agency and the European Banking Authority. 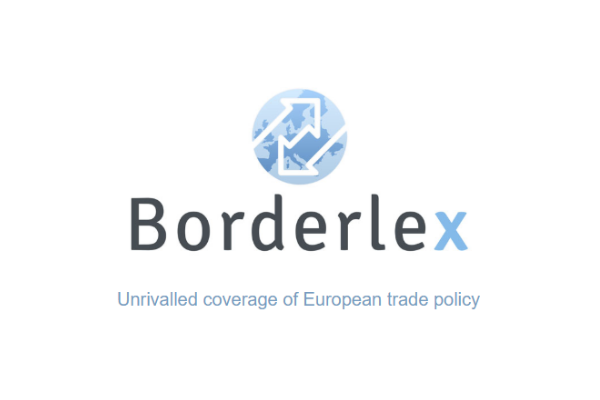 This could result in a bill higher than the €60 billion initially floated by European Commission President Jean-Claude Juncker. Britain could end up disbursing €100 billion, according to the Financial Times. The UK would be obliged to pay for EU programmes approved after leaving the block and it would not receive a share of Union assets, senior EU officials confirmed today (5 May). 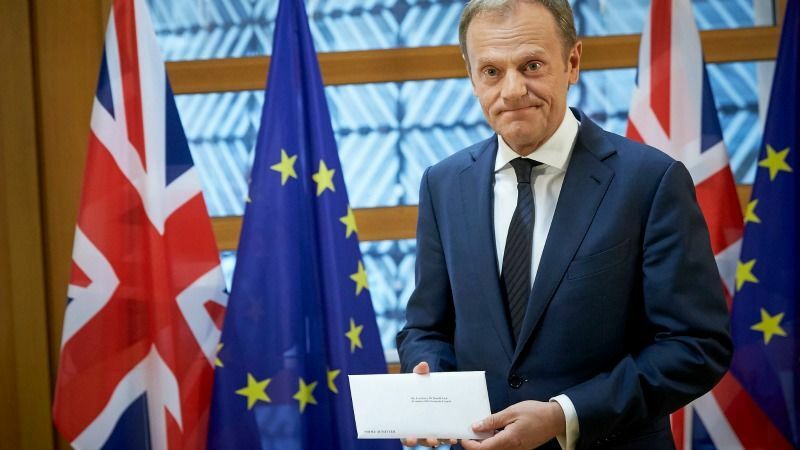 Tusk’s comments were a sobering warning of the risk of a breakdown in the negotiations, which could see Britain crash out without agreeing divorce terms or a transition to ease its exit from the EU’s single market. “It is neither an attack or a bad word to say being a member of the European Union is not the same as being outside the EU,” Tajani said. 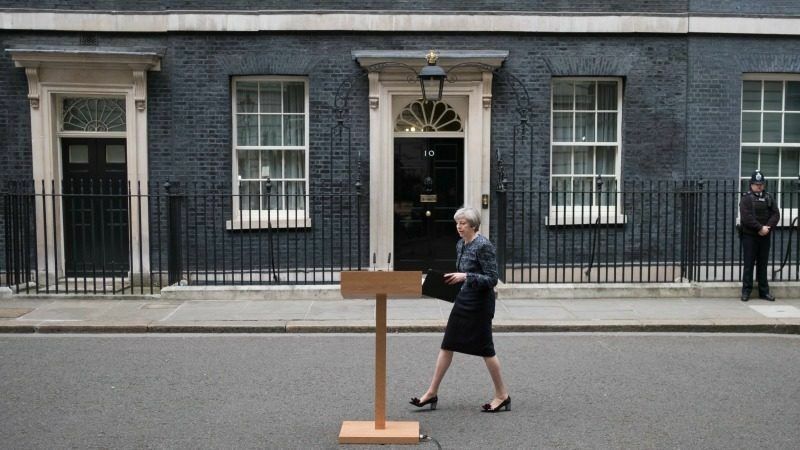 May used an extraordinary press conference outside Downing Street on Wednesday to accuse Brussels of trying to influence next month’s general election with “threats against Britain” over Brexit talks. 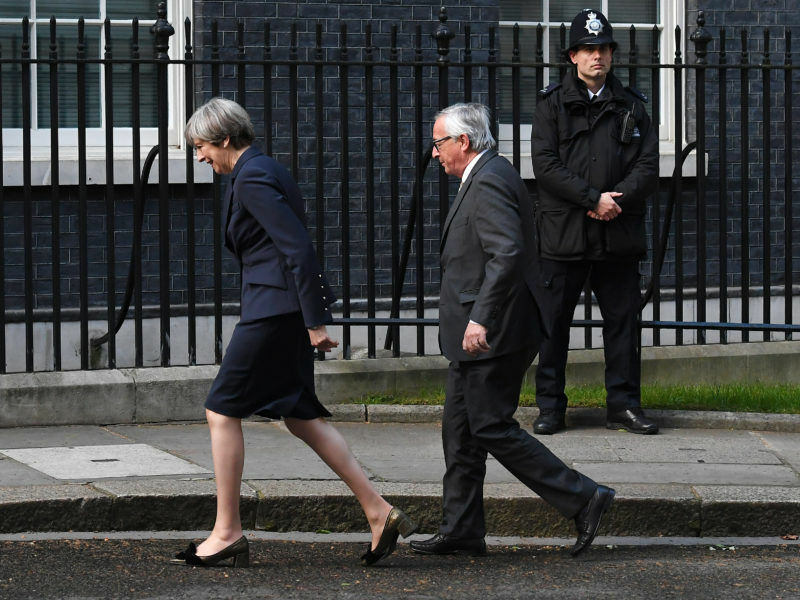 UK Prime Minister Theresa May yesterday (1 May) insisted that negative reports about her talks with European Commission President Jean-Claude Juncker are just “Brussels gossip”, after a German newspaper released a damning appraisal of their meeting. 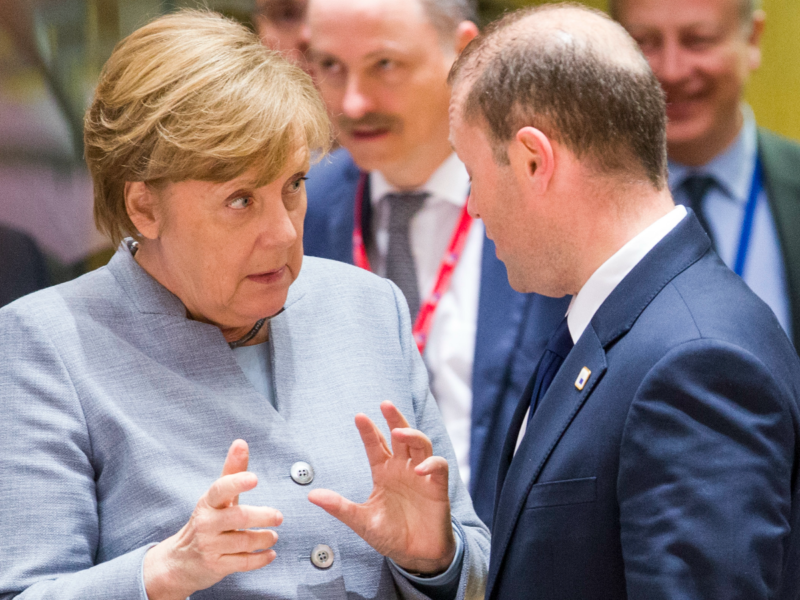 German Chancellor Angela Merkel last week warned Britain not to have “illusions” about its Brexit deal. German Finance Minister Wolfgang Schäuble meanwhile weighed in with a warning of tough times ahead. “The negotiations will become terribly difficult for the UK, they will see it,” he told a reception at South Africa’s University of Kwazulu-Natal, on the sidelines of the World Economic Forum in Durban. Juncker’s chief spokesman played down May’s comments on Thursday, chalking them up to election campaign rhetoric. “We are not naive. We know there is an election taking place in the United Kingdom,” Margaritis Schinas said Wednesday. 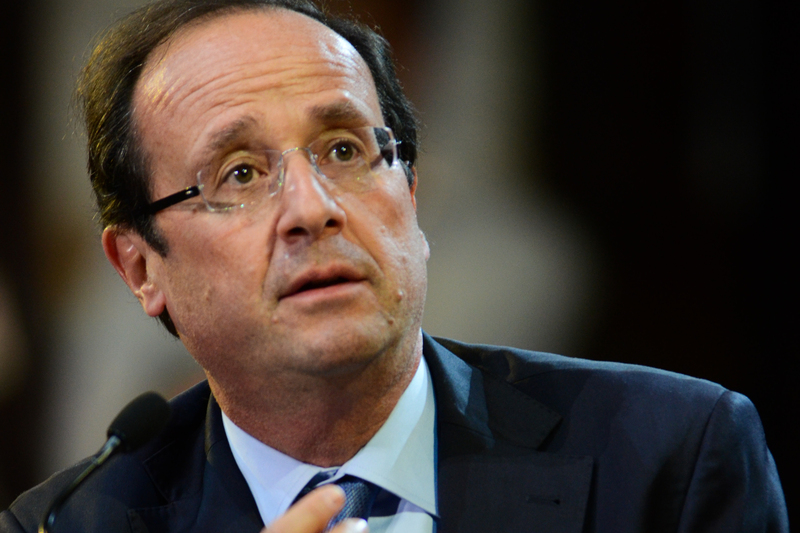 “We here in Brussels, we are very busy with our policy work, we have too much to do on our plate,” he said. Leaders of the remaining 27 EU countries set tough guidelines for the negotiations at a summit without Britain on Saturday. European Commission President Jean-Claude Juncker warned that talks over the post-Brexit EU budget could divide member states, undermining the show of unity they put on at a summit today (29 April).